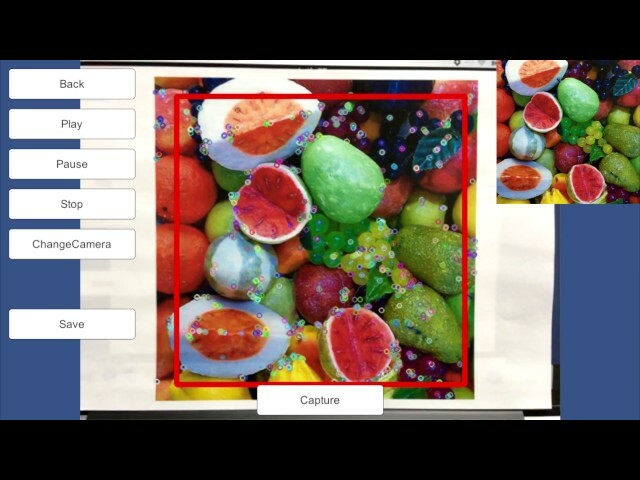 OpenCV for Unity – OpenCV for Unity is an Assets Plugin for using OpenCV from within Unity. 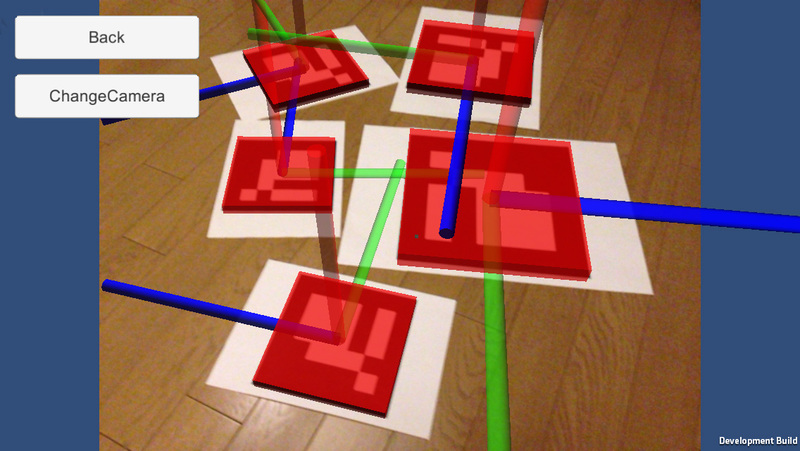 OpenCV for Unity is an Assets Plugin for using OpenCV from within Unity. 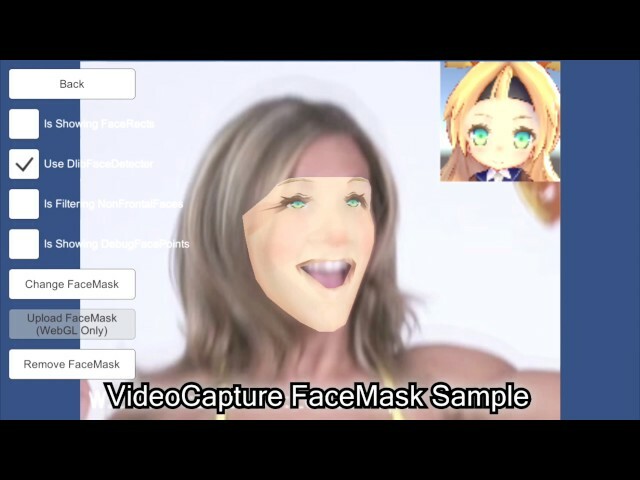 FaceMask Example 1.0.3 is now available. 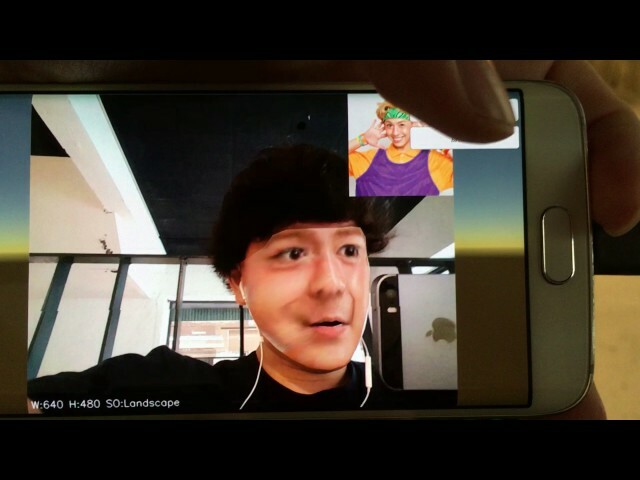 FaceSwapper Example 1.0.4 is now available. 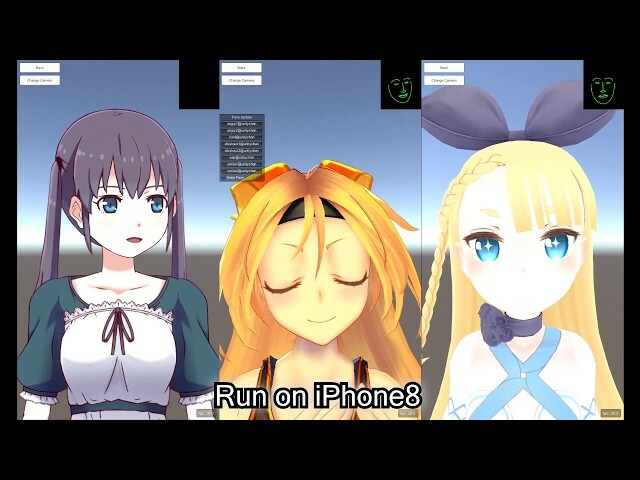 PlayMakerActions for OpenCVforUnity 1.0.0 is now available. 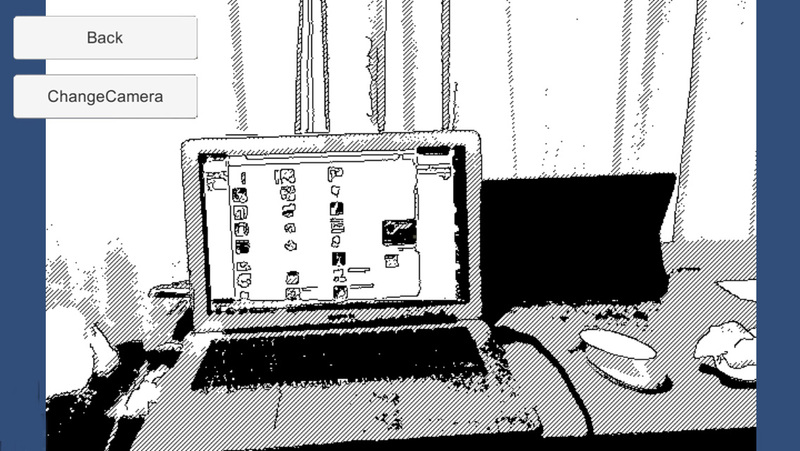 You can use “OpenCV for Untiy” based on “OpenCV4.0.0”. 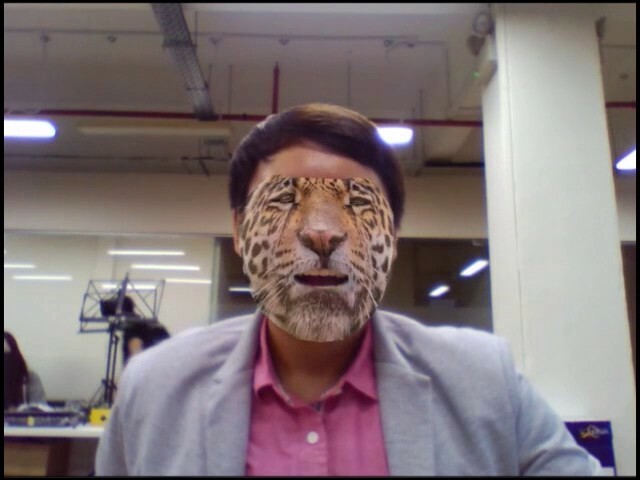 Since this package is a clone of OpenCV Java, you are able to use the same API as OpenCV Java 4.0.0 (link). 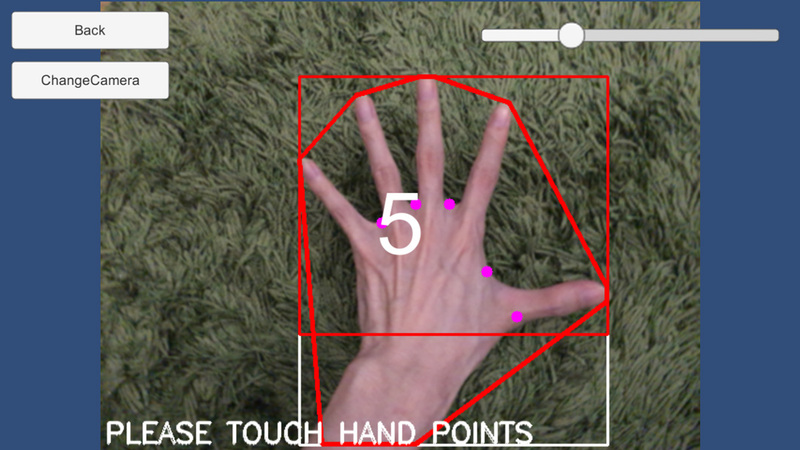 Provides a method to interconversion of Unity’s Texture2D and OpenCV’s Mat. IDisposable is implemented in many classes.You can manage the resources with the “using” statement. 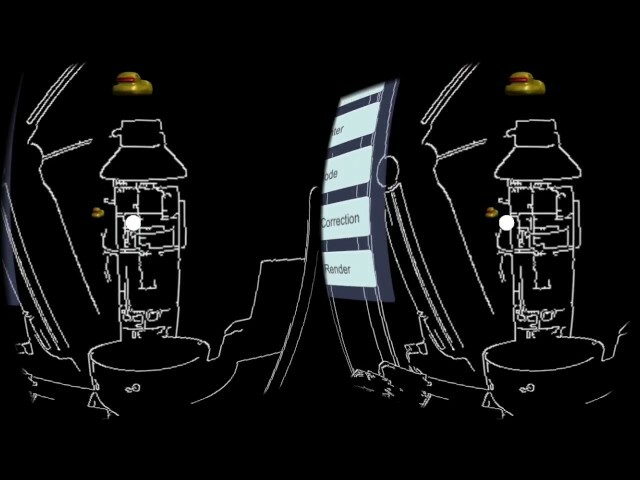 You will be able to develop applications using Augmented Reality, Virtual Reality and Mixed Reality technology. 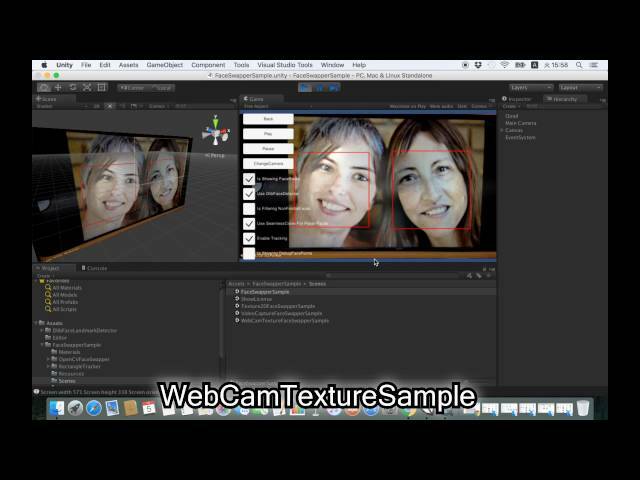 You can image processing in real-time by using the WebCamTexture capabilities of Unity. (e.g. 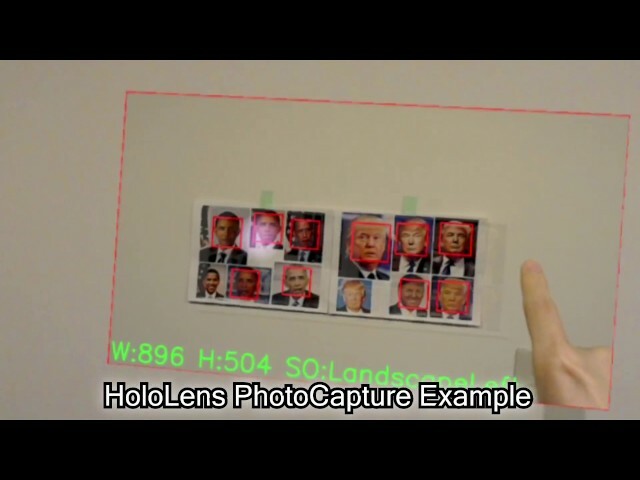 HoloLens, Magic Leap One, Oculus Rift, Telepathy, Kinect, and Raspberry Pi). 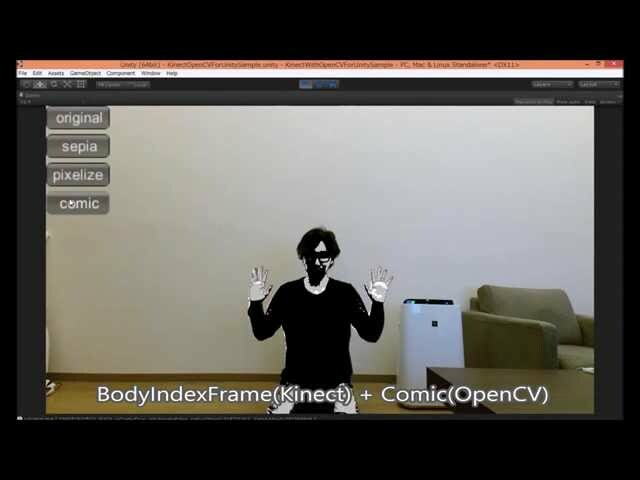 CVVTuberExample is Unity Tutorial Project of controlling 3D humanoid model by using OpenCV for Unity and Dlib FaceLandmark Detector. 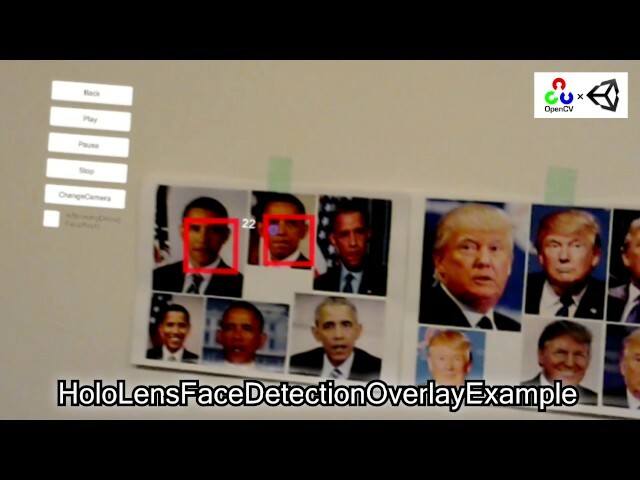 This asset is the example project that maps face mask to the detected faces in an image using “OpenCV for Unity” and “Dlib FaceLandmark Detector”. 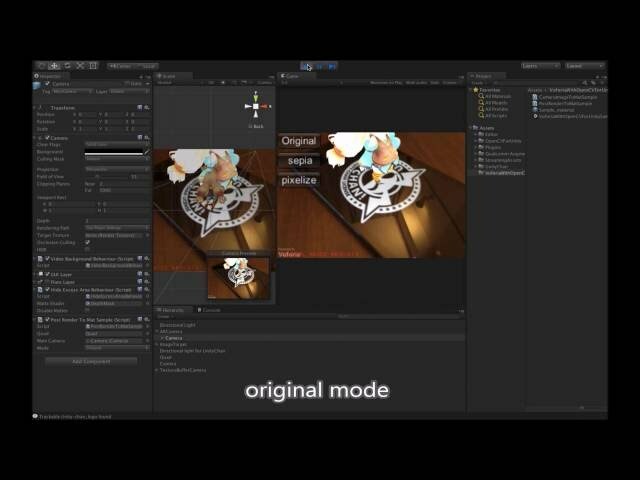 This Unity Asset's Code is the rewrite of https://github.com/MasteringOpenCV/code/tree/master/Chapter3_MarkerlessAR using the “OpenCV for Unity”. 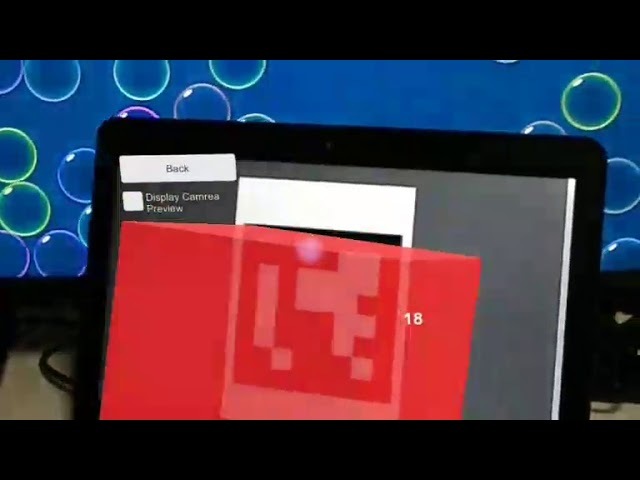 This asset is the Marker-Less Augmented Reality Example using the actual environment as input instead of printed square markers and display 3d model in WebCamTexture in real-time. 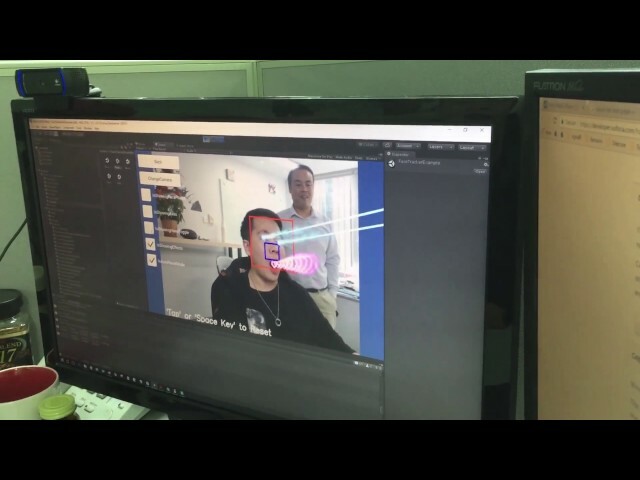 This Unity Asset's Code is the rewrite of https://github.com/MasteringOpenCV/code/tree/master/Chapter8_FaceRecognition using the “OpenCV for Unity”. 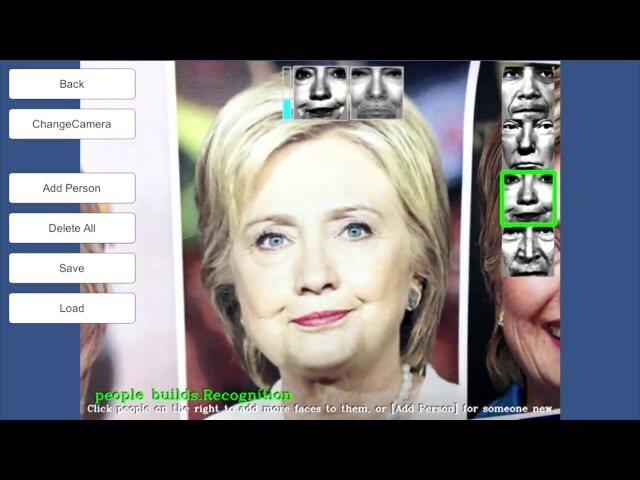 Face Detection & Face Recognition from a webcam using Eigenfaces or Fisherfaces. 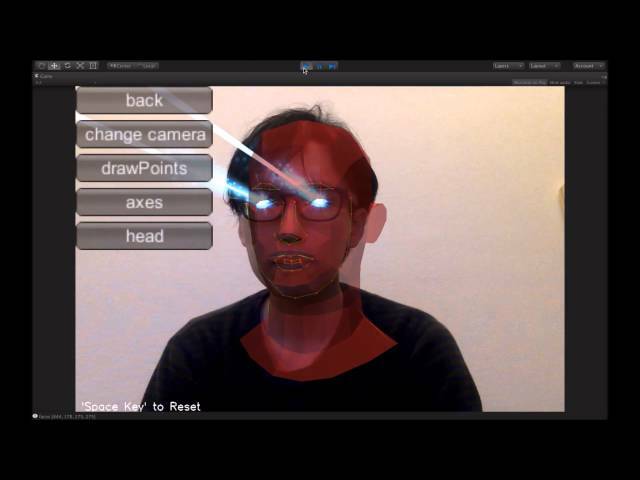 This asset is the example of swapping two faces in an image using “OpenCV for Unity” and “Dlib FaceLandmark Detector”. 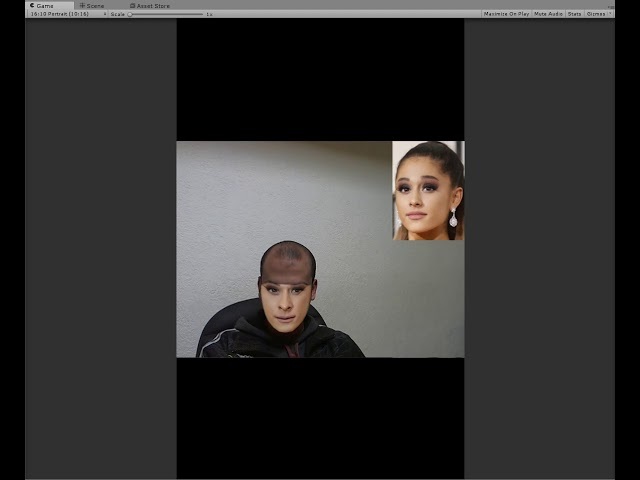 This asset is the Non-rigid Face Tracking Example that can model and track the many complex parts of a person’s face in WebCamTexture in real-time. 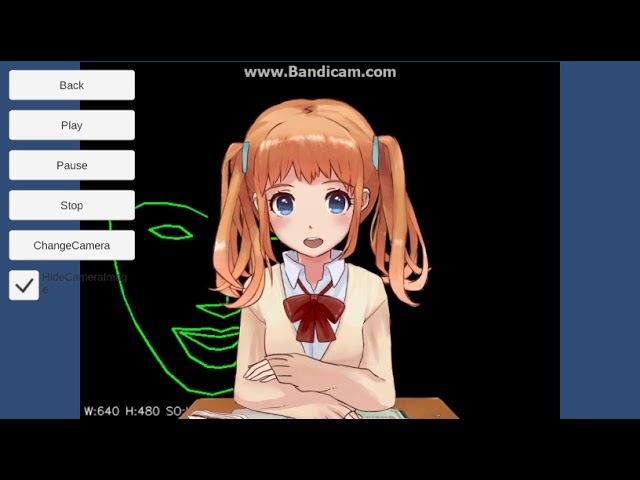 Code is the rewrite of https://github.com/MasteringOpenCV/code/tree/master/Chapter6_NonRigidFaceTracking using the “OpenCV for Unity”. 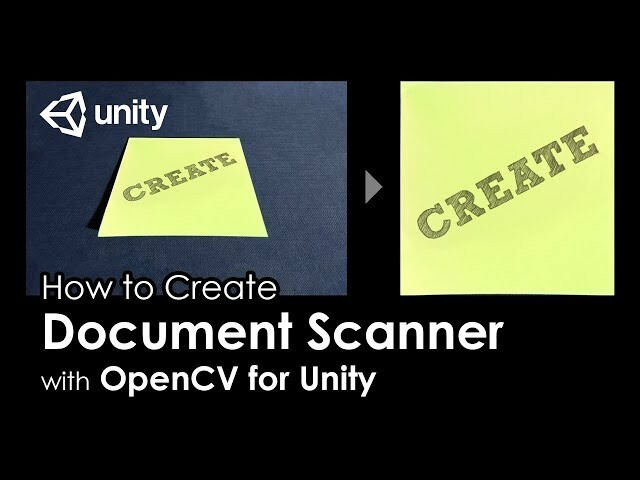 In this video I'm showing how you can create simple document scanner using Unity and OpenCVForUnity plugin. Was wondering one day if it was possible to control a game via face recognition. So I decided to give it a try. Mechanics come from my old prototype, the environment is Virtual Interior 2. 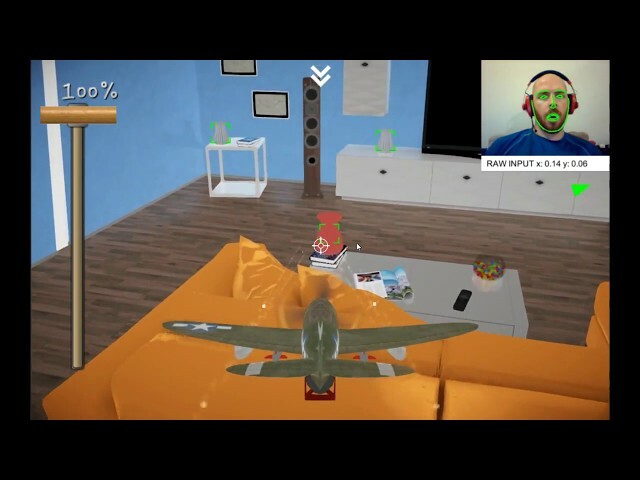 Controller: horizontal - roll, vertical - pitch (note: annotation on the video actually says the opposite which is wrong) airplane turns via banking. Open mouth - shooting, sometimes mouth detection glitches a bit. Throttle is controlled with mouse.. Controller: horizontal - steering, vertical - acceleration and breaks. 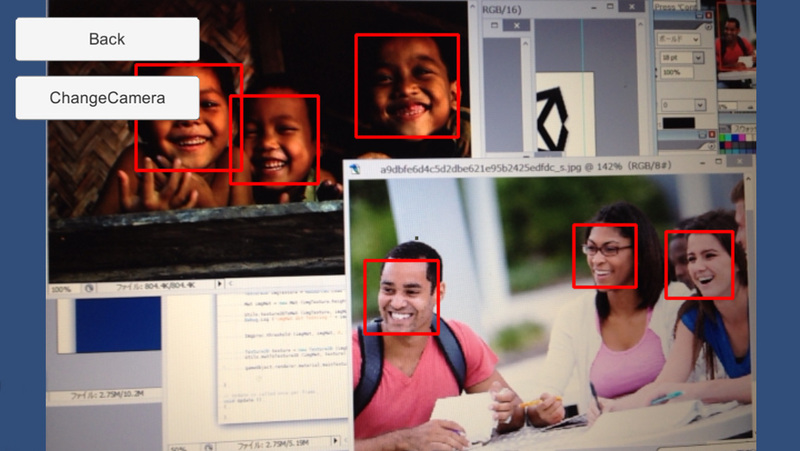 I wrote my own face tracking logic on top on the OpenCV+Unity plugin. There are 3 demos in this video. First there is live face masking, followed by face grab which is useful for photo kiosks and lastly we have 2d objects following the face.